Motor Speedway from June 23-25, 2016.
enthusiasts for a great three days at 'The Racing Capital of the World.'" 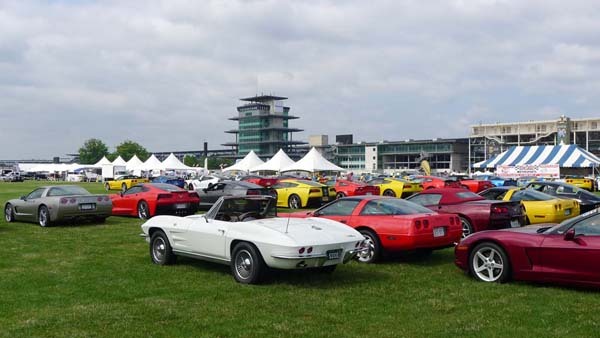 Corvettes expected to appear at the Bloomington Gold show at IMS. encouraged to visit the wide variety of Corvette vendors at the event. of Fame Museum and Brickyard Crossing Golf Course."